On March 7th, the FBI announced the results of its year-long effort to investigate and prosecute those who use technology – from telephones to social media – to prey on the elderly. In the last twelve months, over 260 people have been charged with defrauding over 2 million Americans out of roughly $700 million, most of them over the age of 55. You can see the elder fraud cases uncovered by the Department of Justice this year on their interactive map. Even Barr himself, as well as former FBI director William Webster, have had run-ins with scammers. Barr’s image was used to encourage people to apply for fake government grants, while Webster was informed he had won a prize over the phone and would need to spend money to cover the shipping of his winnings. Unfortunately for Webster’s fraudster, he was far too savvy to agree and used the opportunity to help foil a Jamaican lottery scam. The FBI press release also mentions romance scams that prey on lonely seniors and technical-support scams as methods of getting either money or personal information from the elderly. Romance scams aimed at the elderly cost them over $184 million in the last year. Tech-support scams accounted for $26 million in losses and generated roughly 142,000 complaints to the Federal Trade Commission last year alone, with consumers over age 70 filing them most often. The U.S. enacted the Elder Abuse Prevention and Prosecution Act in 2017, which is proving useful in prosecuting and penalizing those who target the elderly as well as conducting hundreds of training and outreach sessions. But not all elder fraud is high-tech. Transnational criminal organizations are still successfully using mail fraud to collect hundreds of millions of dollars from elderly victims. The Justice Department said that they are now carrying out a large-scale public education campaign in conjunction with state and federal agencies to help people identify these schemes before they become victims. According to the National Council on Aging, some of the most common elder fraud schemes involving technology are phone scams like “pigeon drops” (in which a scammer poses as a lawyer or banker and tells a victim that they will split a large sum of money if the victim makes a good faith payment via their bank account), fake accident ploys (in which the scammer tells the victim that someone they know has been involved in an accident and needs money wired), and charity scams (in which money is solicited for fake charities, particularly after widely-publicized natural disasters). Computers and smart devices can pose issues for the elderly, especially if they are unfamiliar with firewalls and virus protection methods. Scams such as pop-up ads that fool them into downloading scanning software and e-mail/phishing schemes in which they are asked to update or verify information give bad actors access to their personal data. 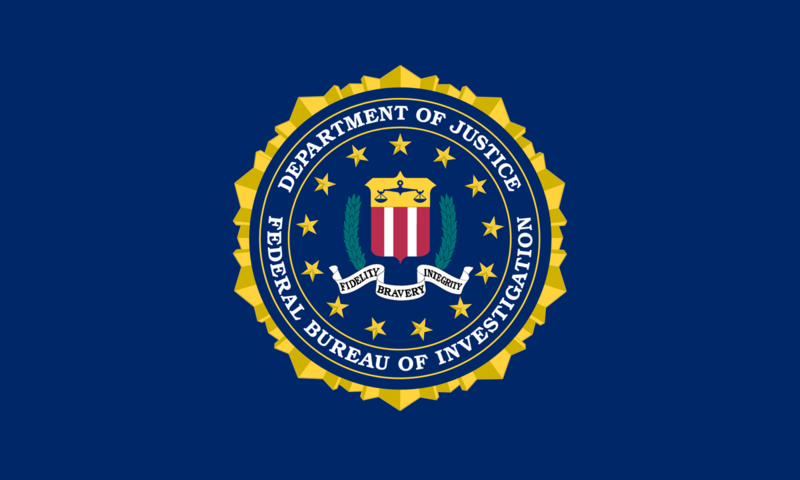 The FBI cautions that seniors make particularly good targets because they are likely to have savings and good credit, are less likely to know how to report the scams, sometimes have memory issues that make them poor witness after the fact, and are slower to recognize that they have been victims, making it more difficult to catch the perpetrators.